The wonderful Jill Mansell picks the favourite books she's read in 2017. Jill is a multi-million selling author and a winner of an outstanding achievement award from the Romantic Novelists Association. Jill is also a valued member of the Lounge Books advisory board. More about Jill here. 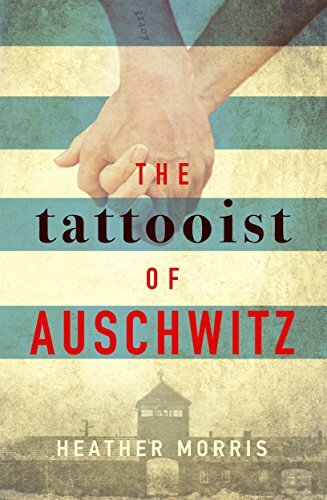 This important book is out in January, and is the moving and ultimately uplifting true story of Lale and Gita Sokolov, who met and fell in love in Auschwitz. It’s harrowing and heartbreaking, but made bearable by knowing that they survived and remained happily married for the rest of their thankfully long lives. 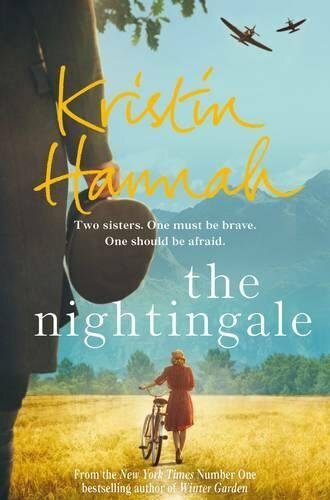 This is a fabulous debut novel, also set during WW2 but during the London Blitz this time. 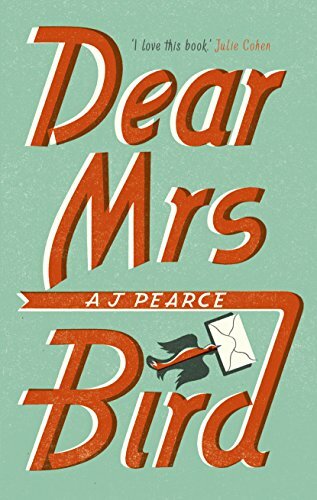 It’s everything I adore in a book - funny, sad and wonderfully entertaining. Reading it (in an Anna Neagle accent) made me want to be plucky and brave and a jolly good sort. I loved this so much. 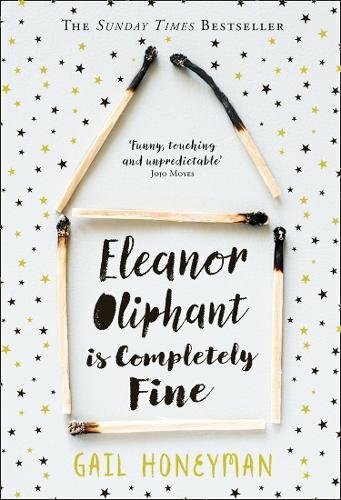 Eleanor is a prickly, difficult character who grows on you throughout the course of the novel and the writing is just wonderful. This, another novel set during WW2, is being made into a film. I tried several times to read it because the reviews were so incredible, but found the opening chapters slow and underwhelming and gave up. Then I tried again and...wow, just incredible. I’m now recommending it to everyone I talk books with. It really is a triumph. Please please read it. 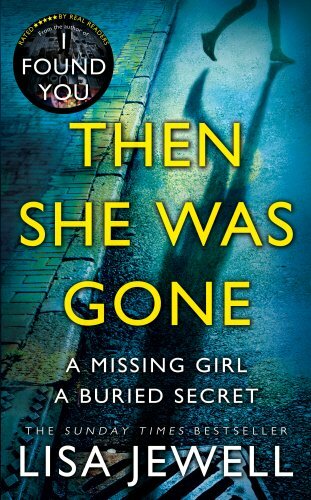 A fantastic family-based psychological thriller that I found utterly mesmerising - I really couldn’t put it down. It earned Lisa her first Sunday Times hardback fiction number one spot, but it clearly isn’t going to be her last. 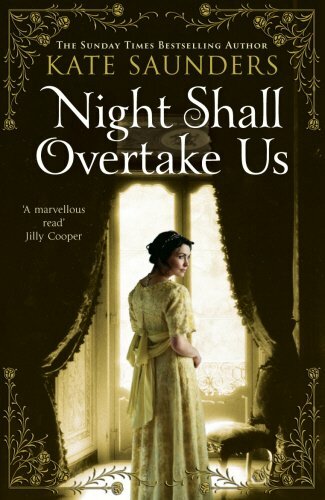 Night Shall Overtake Us by Kate Saunders was first published in 1993. I bought the hardback back then and fell in love with it, and recently discovered that it’s now available on Kindle. So I downloaded and reread it and was struck once again by its sheer brilliance. It’s based around the Suffragette movement and WW1, and the characters just leap off the page. Highly HIGHLY recommend.